Welcome to Music School To Go of Encino. 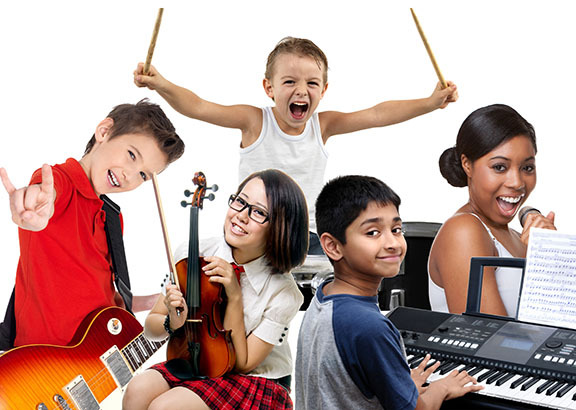 We provide the highest quality private music lessons for kids, teens and adults in Encino that will inspire passion, creativity, and a deeper enjoyment of music in students of all ages and skill levels. Music lessons for beginners is our specialty. 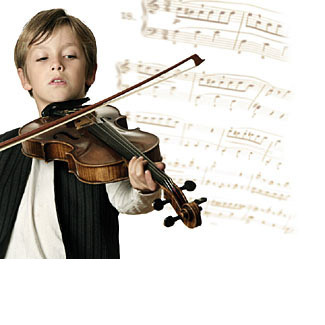 Our private music lessons in Encino is the best program and will help you become the musician you want to be. Our experienced and talented music teachers are dedicated to providing you with the best music lessons experience possible at your own pace, on your schedule, with the best teachers. At Music School To Go, our goal is to make music education FUN, while still providing a nurturing and structured learning approach that's necessary to achieve results. We offer lessons in 30 minute, 45 minute and 1 hour blocks. This makes lessons the perfect length for each student based on age, experience and attention span. In addition, we customize lessons according to your child's skill level and area of interest. Our teaching plan combines all the fundamentals of music, and our teachers always end each lesson with something fun such as your favorite song or riff. We believe finding the right instructor is essential for the best possible experience when it comes to learning an instrument and starting your musical journey. Now, finding the right music teacher for your child has never been easier. The main reason to learn music with us is our outstanding teachers. Our teachers are what sets us apart from the rest. Our highly qualified instructors are educated formally in their instruments from prestigious universities and have professional teaching experience. They are skilled in our teaching method to provide an excellent learning experience for every one of our students. Not only are our instructors highly qualified, they truly know how to explain concepts and enjoy music with students of all ages and levels. At Music School To Go, your teacher will be friendly, patient, professional, and FUN! When you choose Music School To Go, you'll enjoy the advantage and convenience of in-home private lessons at your own pace and tailored specifically to you. It's your music, on your schedule, with the best teachers. When you sign up for lessons, one of our highly qualified teachers will come to you. We'll custom match you with the right teacher who suits you best and personalize instruction to your age, experience and learning style. We're sure you'll love the convenience of music lessons in your home. Additionally, we're 100% confident you'll love your teacher -- kids always do! Our instructors teach the complete beginner to intermediate and advanced students - kids ages 5 and up (depending on instrument) and adults of all ages. We believe it's never too early or too late to start music lessons. We teach students from all over the San Fernando Valley, including Encino, Sherman Oaks, Tarzana, Woodland Hills and surrounding areas. so Contact us or call to schedule a Private Guitar Lesson. We have been serving families in and near Encino, CA and surrounding areas since 2004, and hope that your family is the next to join our Music School To Go family! Lessons can begin at any time! Want to schedule a lesson? Music School To Go offers instruction in piano and keyboard, guitar, voice, ukulele, violin, drums and more!